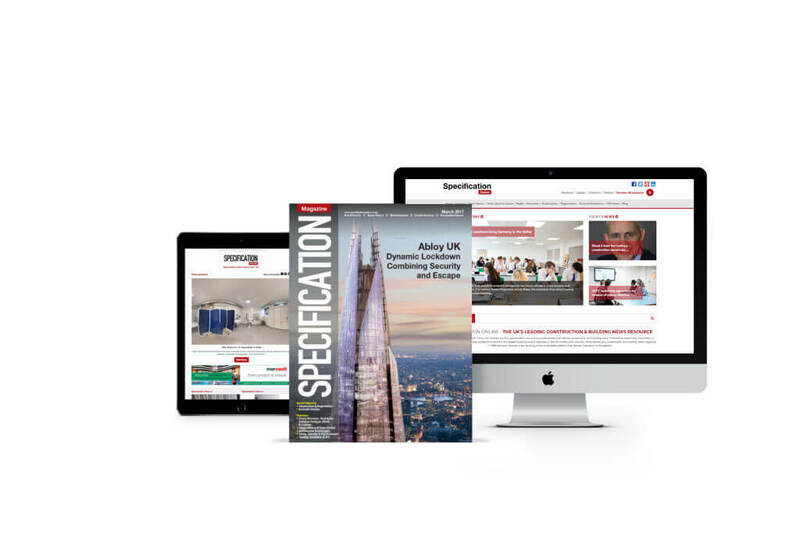 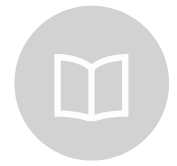 Providing a quick and easy reference point for products, services and new ideas, Specification Product Update offers a wealth of product information in editorial, advertorial and display advertisement formats. 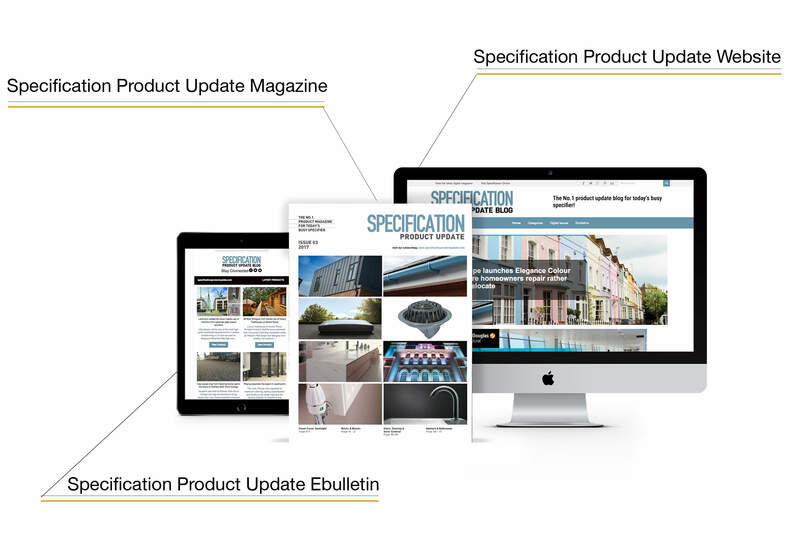 A dynamic online resource, the Specification Product Update Blog provides a weekly showcase on a range of architectural and building products. 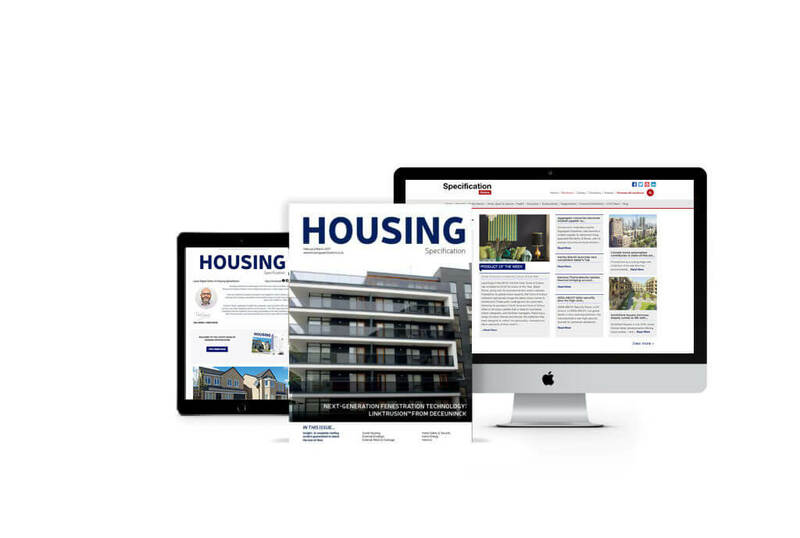 To ensure that the SPU Blog is viewed by as many specifiers as possible, we promote it across a range of print and digital platforms. 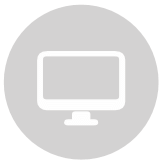 An ABC audited circulation is the media industry’s stamp of trust. 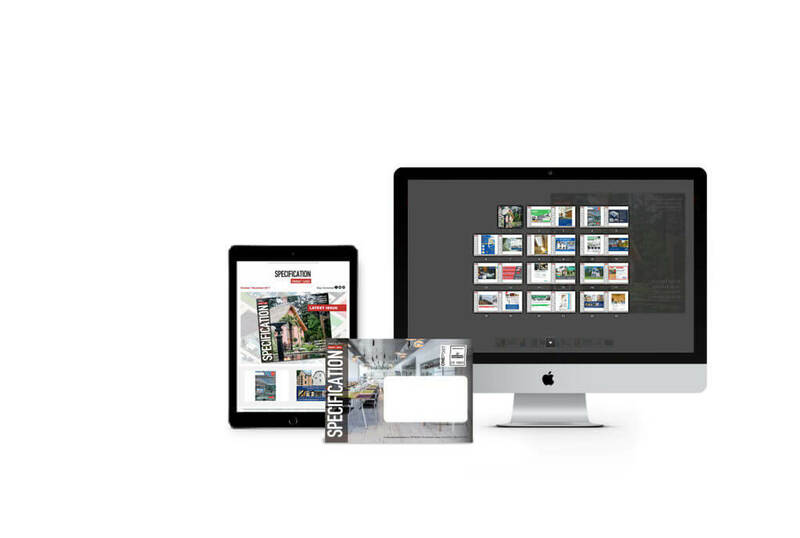 It delivers industry agreed standards for media brand and measurement across print and digital media. 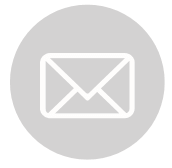 It’s your guarantee that we do what we say we do.